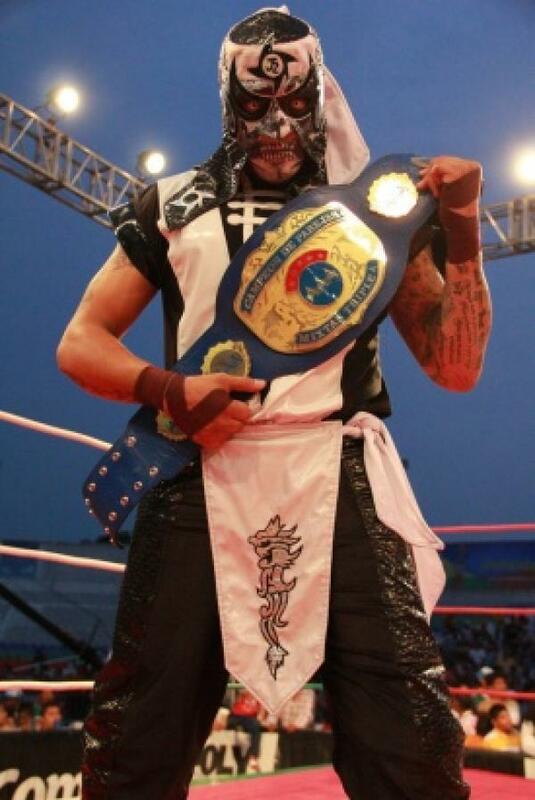 Name: Preferred Name: Pentagon Jr.
Apr 4th 2019 L. A. Park def. Pentagon Jr.
Sep 6th 2018 L. A. Park def. (pin) Penta el Zero M "Mexican Death"